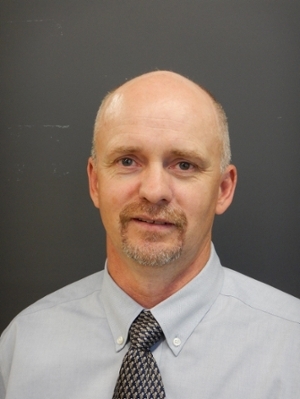 Dr. Fonstad's expertise is environmental engineering. His research and academic interests are in waste management and utilization, surface water and ground water protection and development, ion exchange in reactive groundwater transport, intensive livestock facility planning and development. He has been involved in the development and review of Waste Management Guidelines as well as municipal bylaw and planning activities. Professor Fonstad's professional engineering activities have included extensive industrial consultations on site investigations for the establishment of intensive livestock operations, development of guidelines for intensive livestock facilities, development of guidelines for the design and construction of earthen manure storages and environmental waste management and treatment systems. Professional associations include APES, CSAE, ASAE.